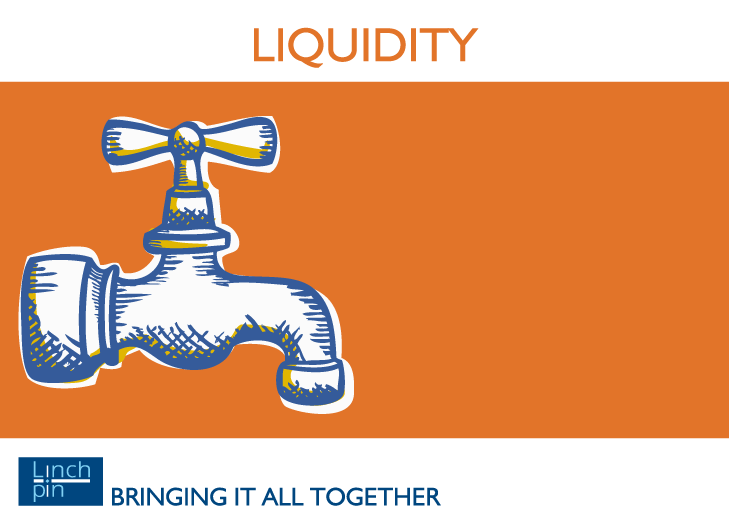 We make no apologies for returning to the same theme as two weeks ago, when we commented that the global tide of liquidity was rapidly retreating. The US 10 year Treasury yield has fallen from above 3% to 2.87%, which in our view is further corroboration that investors are moving back to safe havens. It is all the more interesting that this is happening while Japan and China have stopped investing in US Treasuries. The two countries’ combined holding is just under 36%, compared to 40% three years ago and 46% seven years ago. China is recycling excess cash into its Belt and Road policy, while the driver in Japan is a recognition that China is now its most important trading partner. The more rapid escalation of trade sanctions driven by Trump is further exacerbation. China’s action over the weekend to cut bank reserve requirement ratios by 0.5% is further evidence of the stresses which are building up. The PBOC is attempting to deleverage over-exposed parts of its domestic economy, while avoiding too much of an economic slow-down, much as it did in 2016. The signal from global liquidity levels is unambiguously negative, as we commented in our last blog. We said then that what happens in China would probably determine how quickly the next major economic downturn would hit the world. The latest action can be seen as a positive in that it is effectively monetary easing, but negative in that it highlights the problems. At Linchpin, against the background of tightening liquidity, we are bracing ourselves for a much more serious market downturn than the one experienced earlier this year, and are firmly Risk Off. Expect US rate rises to be muted, and possibly a bearish inversion of yield curves (ie. where short rates are higher than long term bond yields). Linchpin provides experienced advice from our 35 years of investing including how to invest successfully in market downturns. Find out more here.